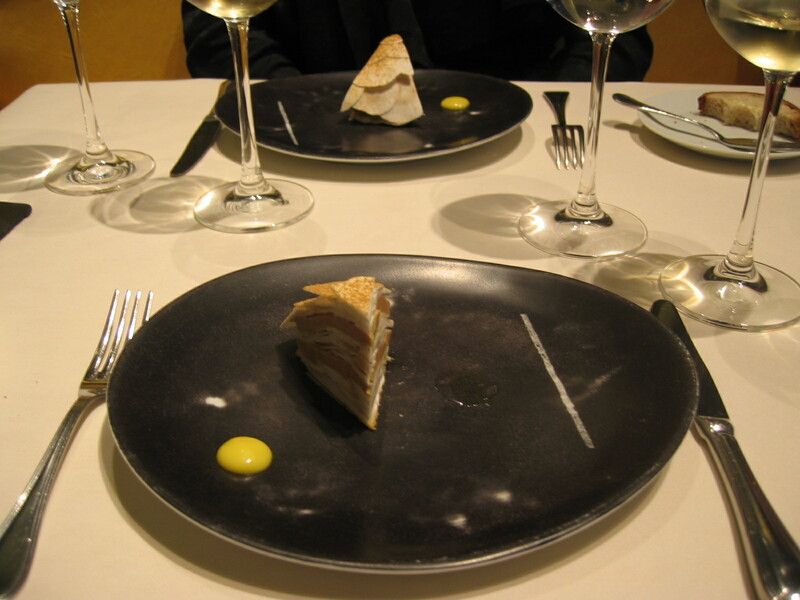 El Celler De Can Roca – numbers do lie! 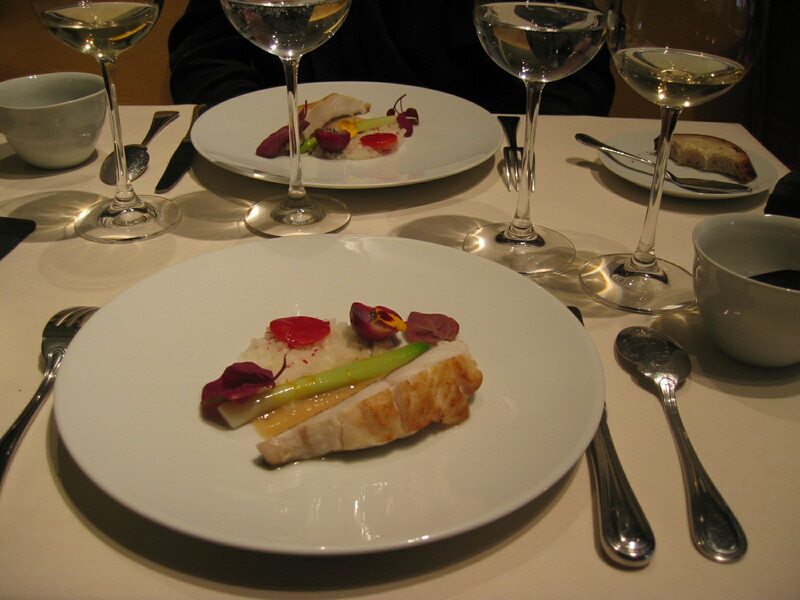 The S.Pellegrino World’s Best Restaurants list rates El Celler De Can Roca as number 5, not that the place is bad, far from it. 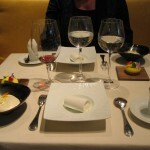 It is just that I haven’t been to all the best restaurants in the world yet, and this one already is not in my top 5. 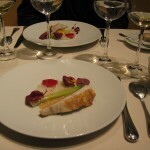 Actually I should have know better than trust this list, as last year I visited number 11 L’Astrance in Paris, again not bad – but not really worth in my view the acolades it receives. 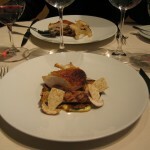 Plus this year Restaurant Gordon Ramsay – Royal Hospital Road in Chelsea did not even make the top 100, and that is most definately in my top 10. 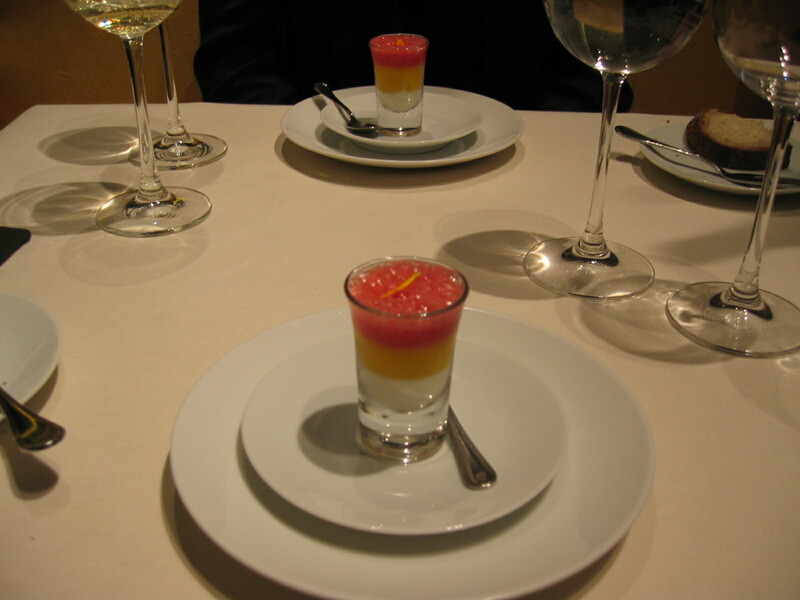 El Celler De Can Roca is out in the suburbs of Girona, so about 1 hour on the train from Barcelona, then a 10-15 minute taxi ride. 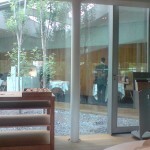 It is a very stylish venue, and they had some nice touches, the one I especially approved off, was the complimentary Cava and water (not that we did not really pay for it in the bill – as El Celler De Can Roca is not cheap). This is a much nicer approach than staff pushing you to buy a glass of overpriced Champagne before your meal (one of my pet hates). 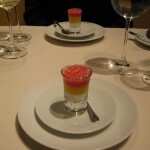 An easier alternative in the Roca Brothers empire, is to just stay in Barcelona and go to their restaurant at Hotel Omm , Moo. 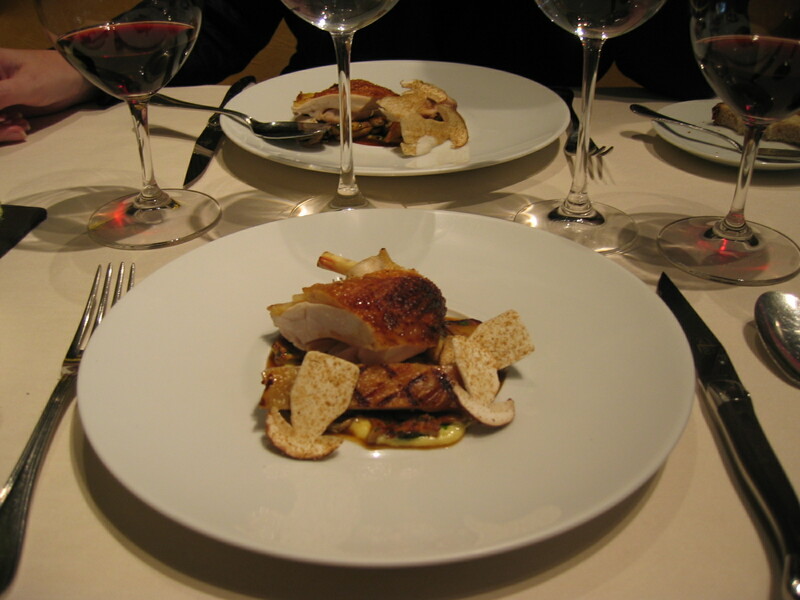 UPDATE: March 2010 – El Celler De Can Roca, was awarded its third Michelin star this year. 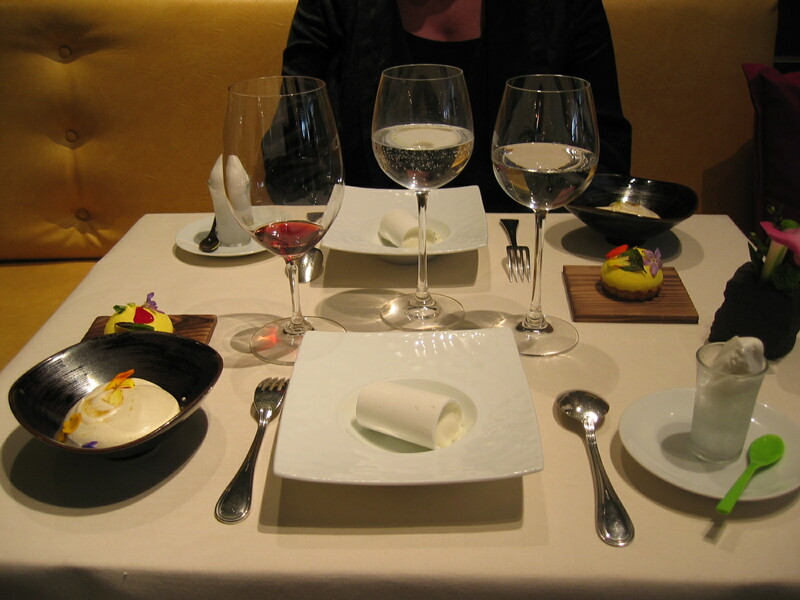 UPDATE: April 2010 – El Celler De Can Roca is now at number 4 on the S.Pellegrino World’s Best Restaurants list. 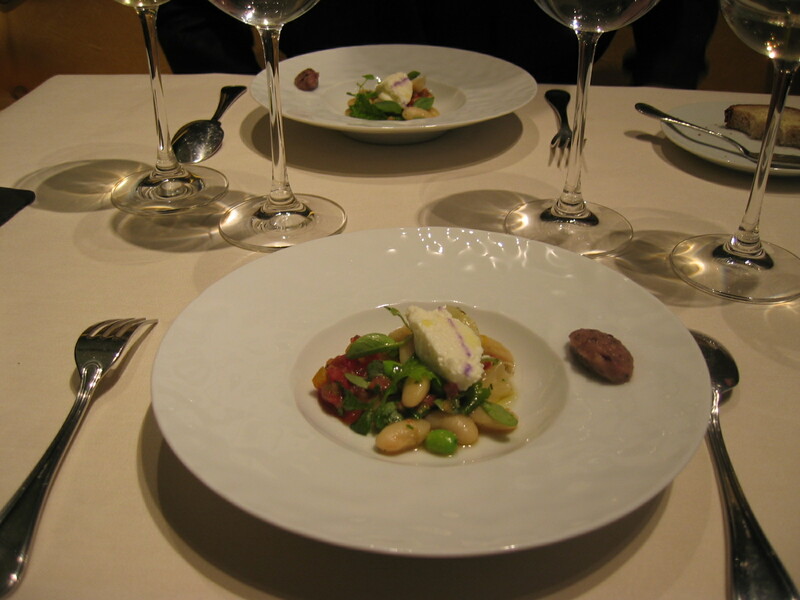 UPDATE: April 2013 – El Celler De Can Roca is now number 1 on the S.Pellegrino World’s Best Restaurants list. 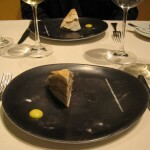 Author No ExpertPosted on May 22, 2009 February 4, 2019 Categories 3 Michelin stars, Expensive, SpainTags El Celler De Can Roca, Girona, Gordon Ramsay, Hotel Omm, L'Astrance, Moo, Roca, S.Pellegrino3 Comments on El Celler De Can Roca – numbers do lie! 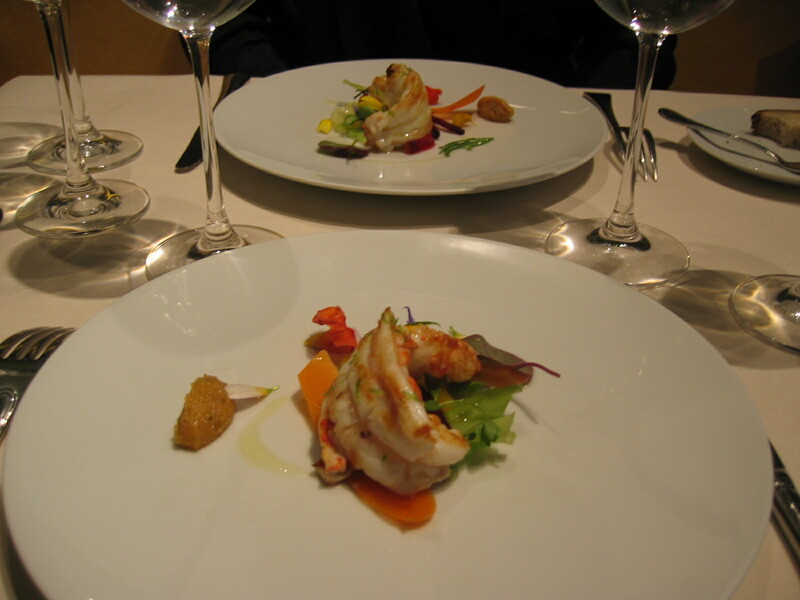 The S.Pellegrino World’s Best Restaurants list rates this place as the 11th top restaurant in the world, it is certainly one of the hardest to get through to on the phone. 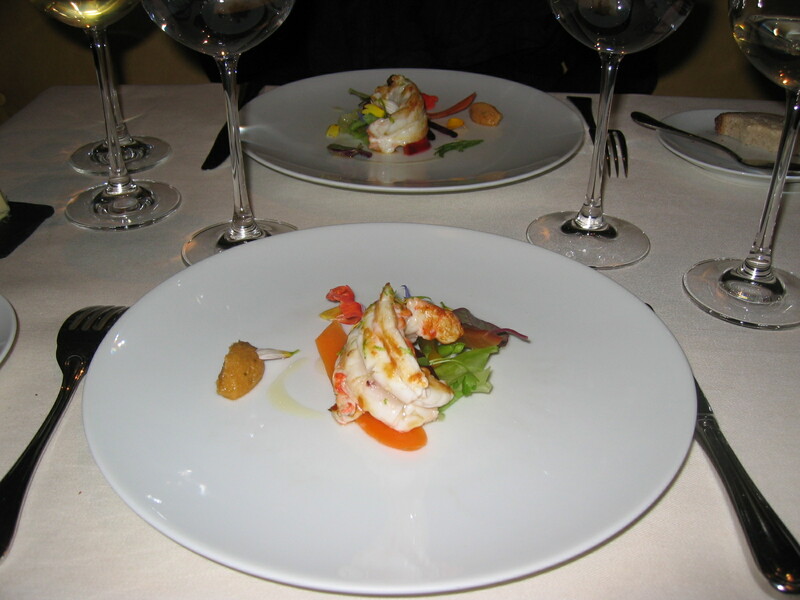 I managed to get a reservation via a contact in the industry, but found I had problems reconfirming it, eventually after numerous attempts at different times of the day I managed to reconfirm. It is quite a small room with a mezzanine area. Every table was taken, this was so obviously the place to be. 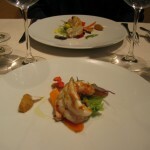 The service was first rate, but we found that the food was a bit hit and miss, which is surprising for a 3 Star Michelin. 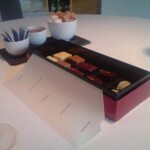 Some courses worked, others tasted either a bit odd or bland, the desserts were in my view the highlight. 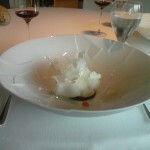 They also finished off the meal by serving tomatoes! 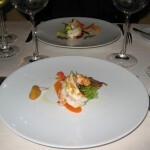 L’Astrance was definately a bit strange. 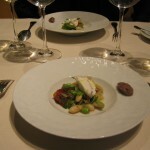 Author No ExpertPosted on May 9, 2009 September 16, 2012 Categories 3 Michelin stars, Expensive, France, ParisTags L'Astrance, S.Pellegrino2 Comments on L’Astrance – a little bit strange!